Wolcensmen is premiering their single “Sunne” from the album Songs from the Fyrgen which is to be reissued by Indie Recordings on November the 30th! Sunne is an ode to our celestial life provider. Heavily based on a dark, folky and chant-like singing, and with very basic instrumentation, Sunne is simple, yet extremely powerful in expression! Enjoy! Wolcensmen has commented: "Sunne is the Old English name for the Sun - whether the heavenly body or the Goddess that represents it. 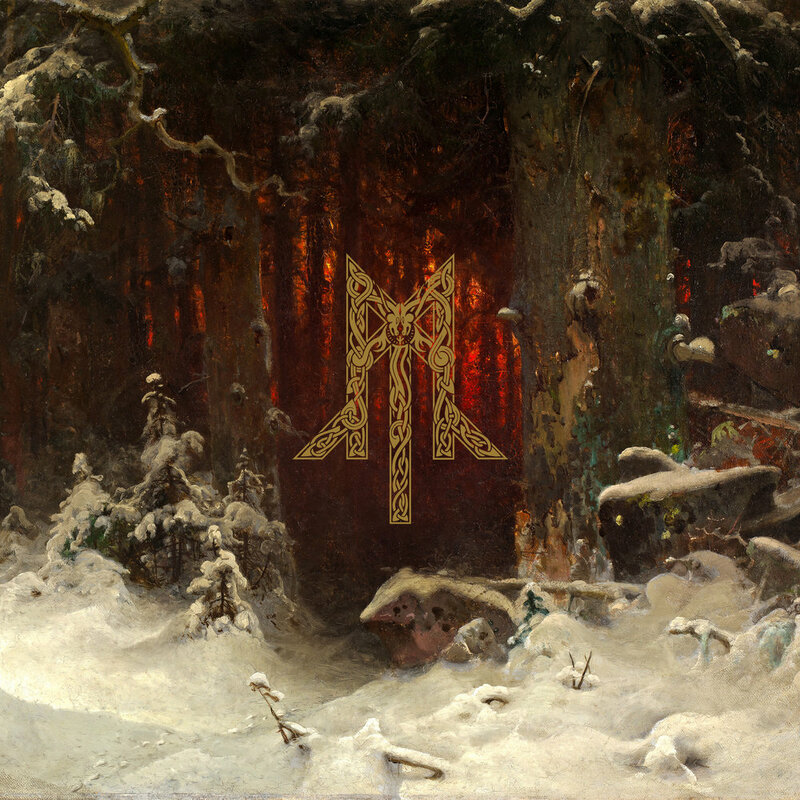 Wolcensmen might be Dark Folk music with a background in Black Metal, but I nevertheless wanted to write a simple hymn to the life-giving force of Sunne."